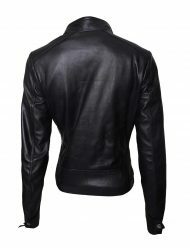 Here comes the most road honorable garment that befits you sophisticatedly. 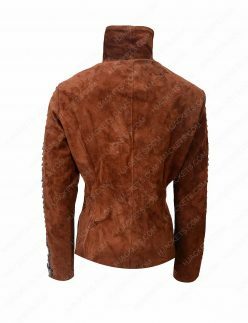 What makes these attires so much over and above other concerted clothes cossetting is its hawk-eyed craftsmanship itemizing. 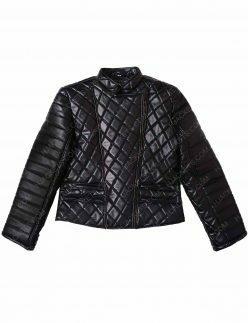 Needlepoint influences are terrifically thread basted to let you adapt to jetsetter coat classics in no time. 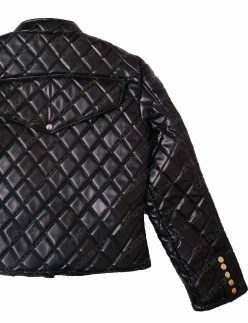 The deft details and sewing maneuvers bliss on dreams to reality, bringing on out-and-out authentications to your closets. 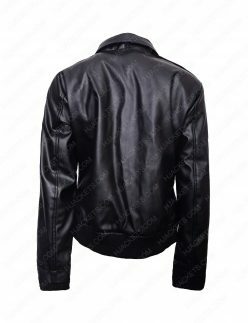 Evaluating trendsetters to overwhelming standards of garb appraisals, our craftsmanship carry on with sewing scuffle battles with hands to fabric-leather hitching. 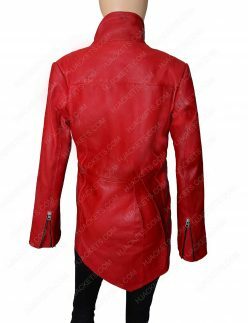 Straightforwardly, creating attire artifacts like never before. 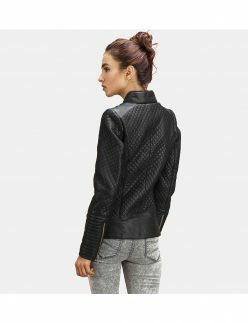 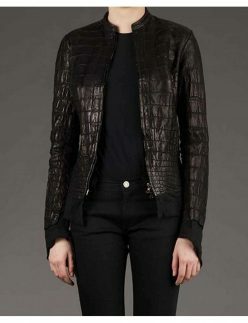 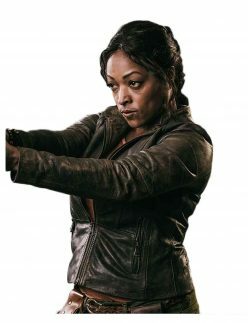 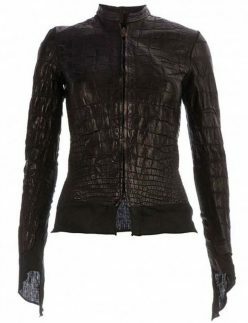 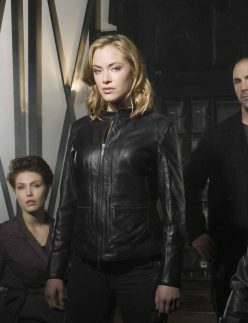 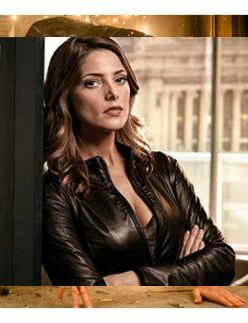 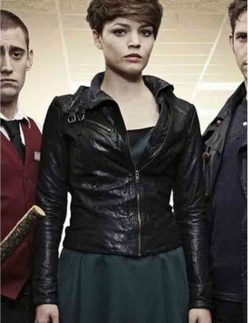 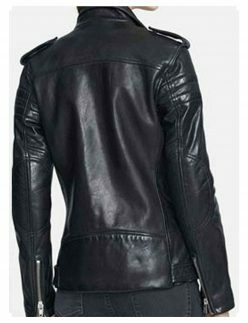 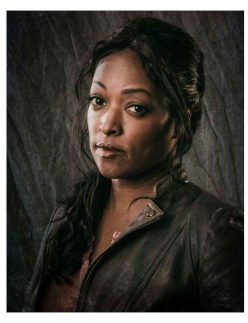 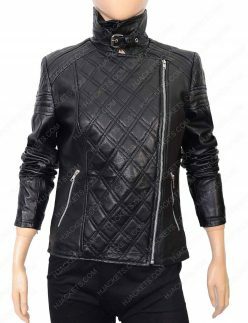 Some of our prime personifies encompass the surface shattered Affamee Alligator leather jacket, the distinctive dual zip leather biker jacket, a classic trendy black women’s biker casual jacket, and many more to give your identities the prestige persona you’re looking for. 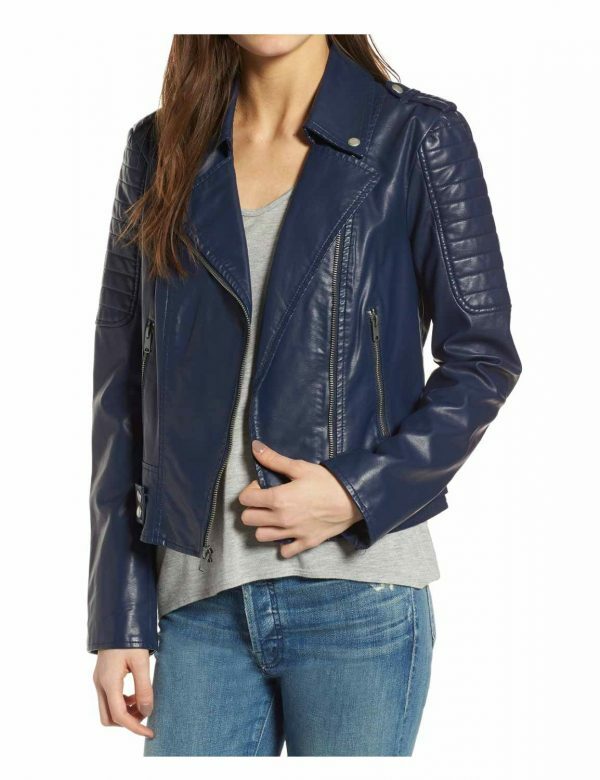 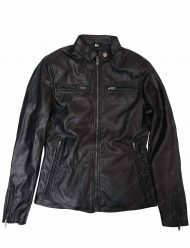 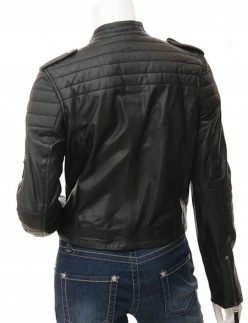 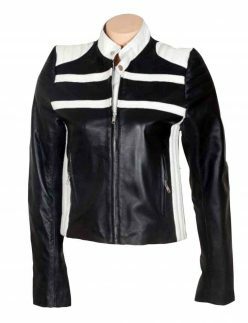 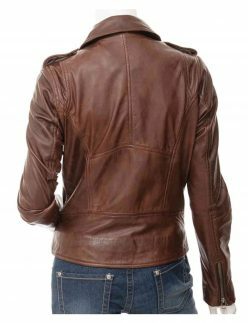 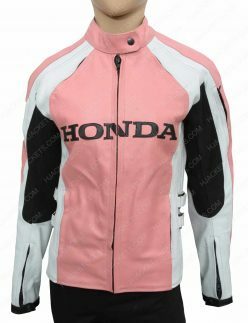 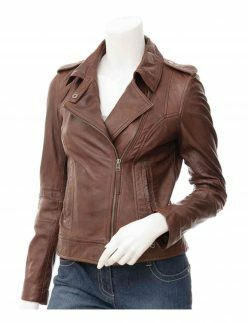 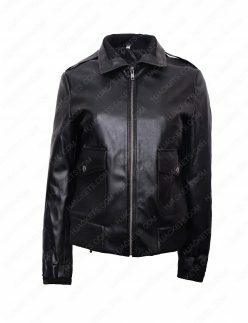 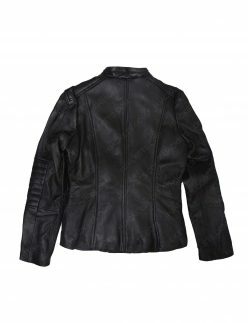 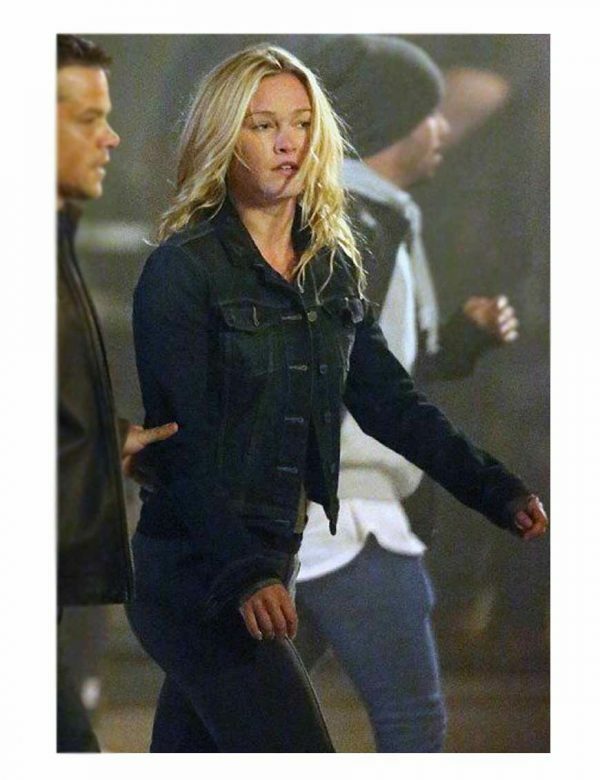 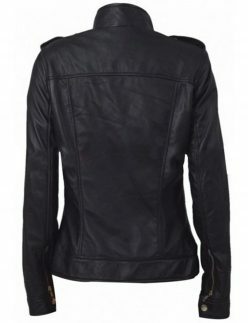 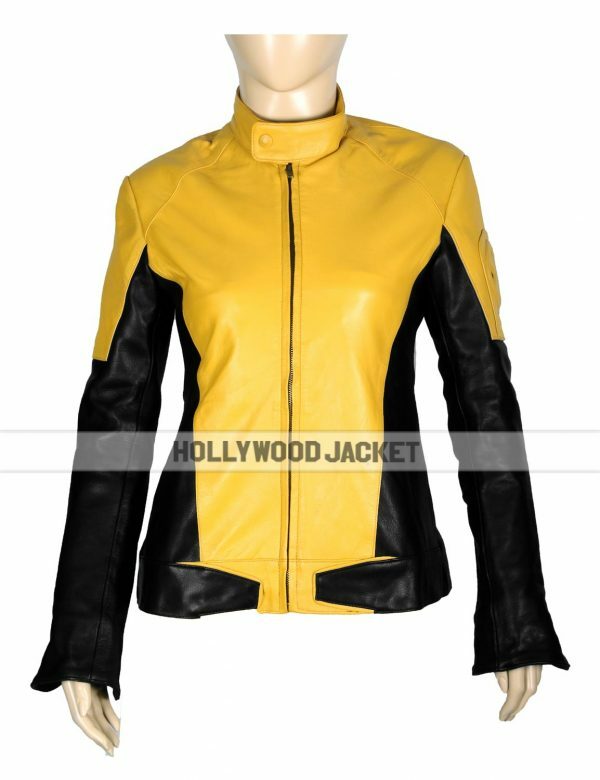 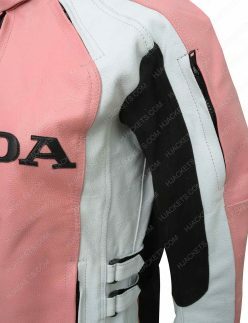 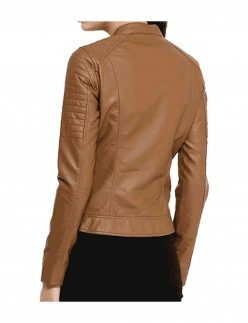 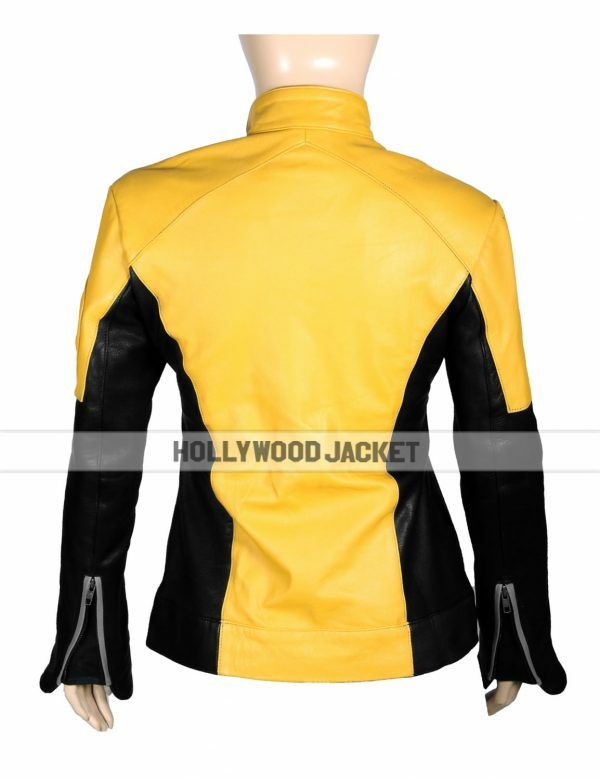 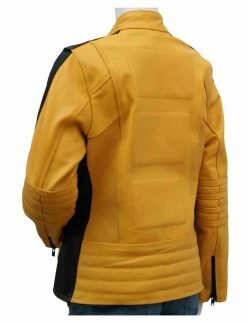 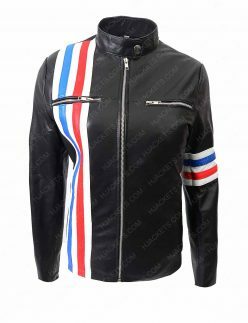 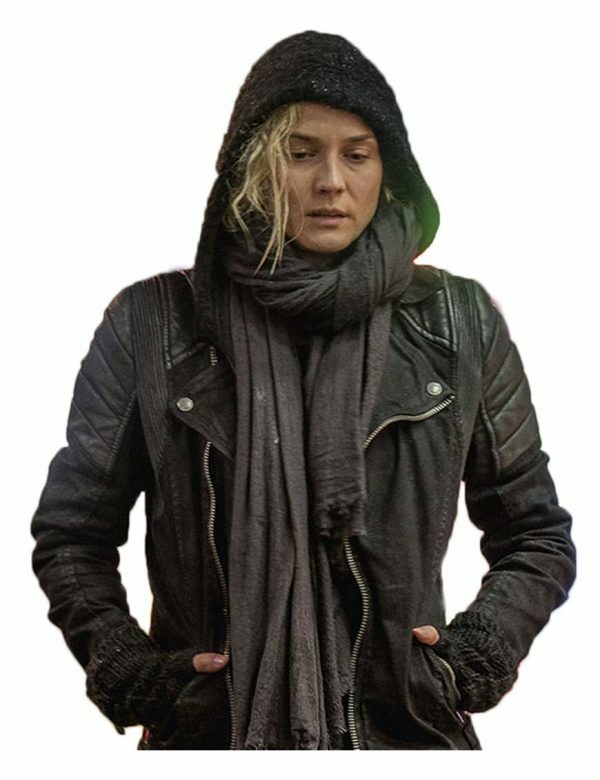 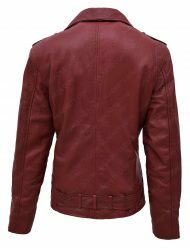 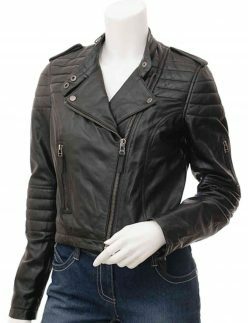 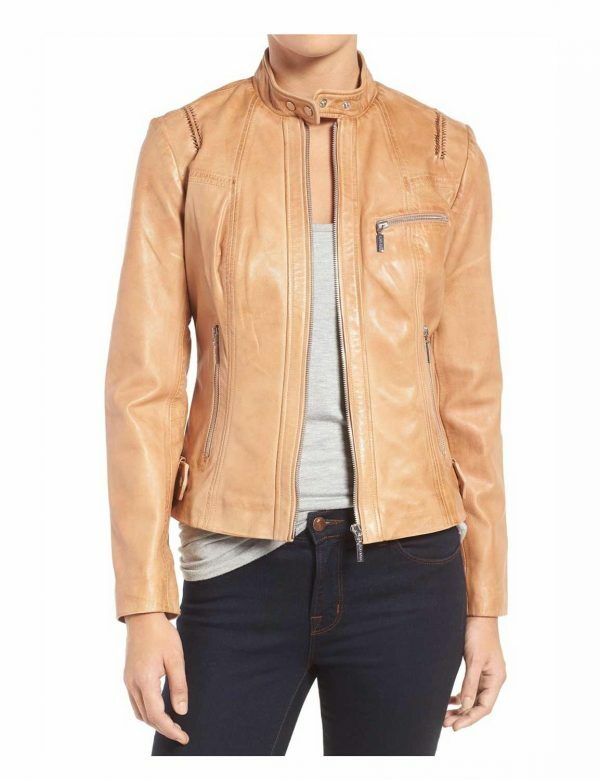 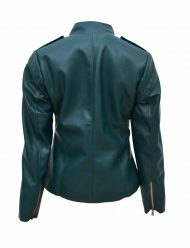 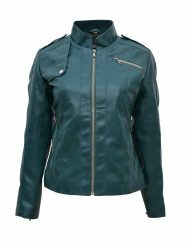 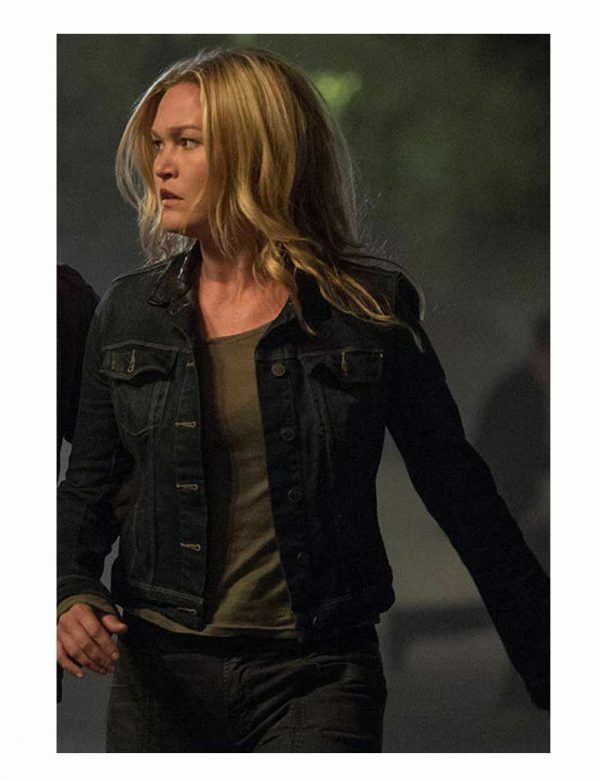 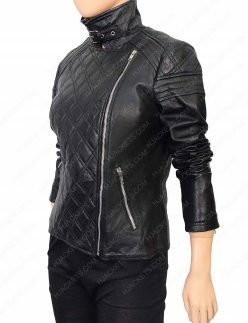 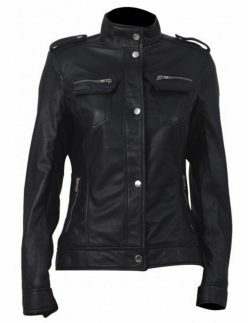 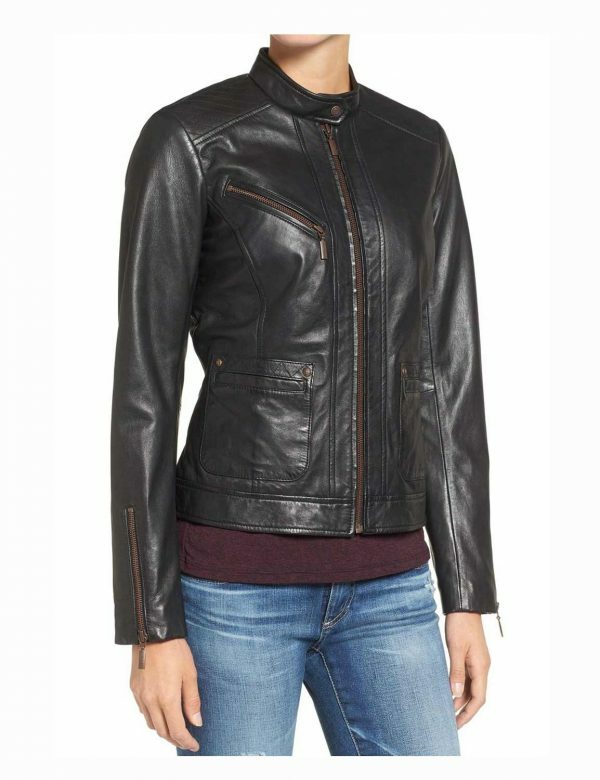 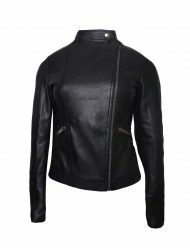 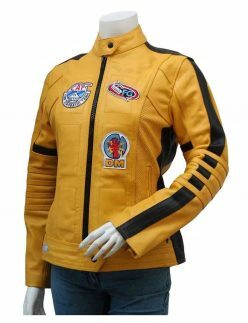 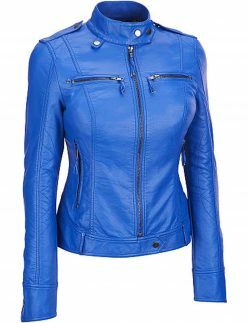 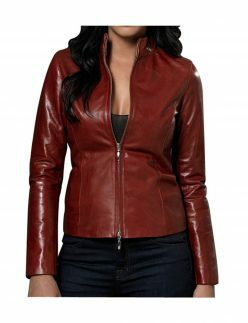 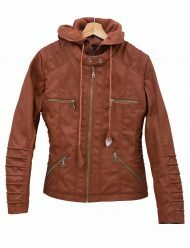 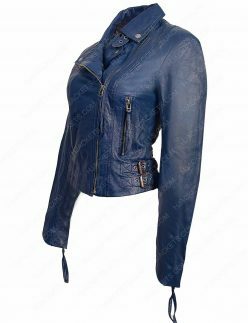 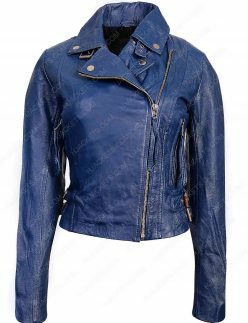 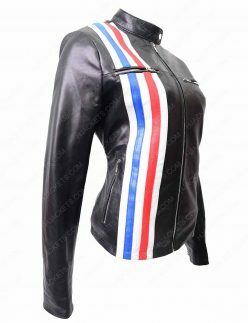 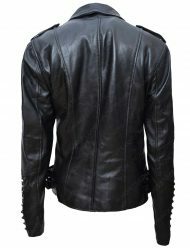 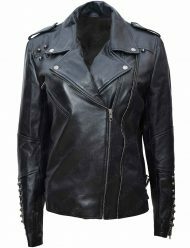 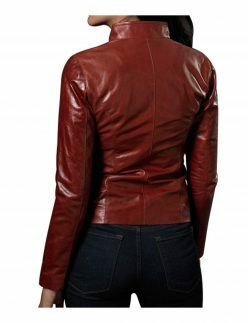 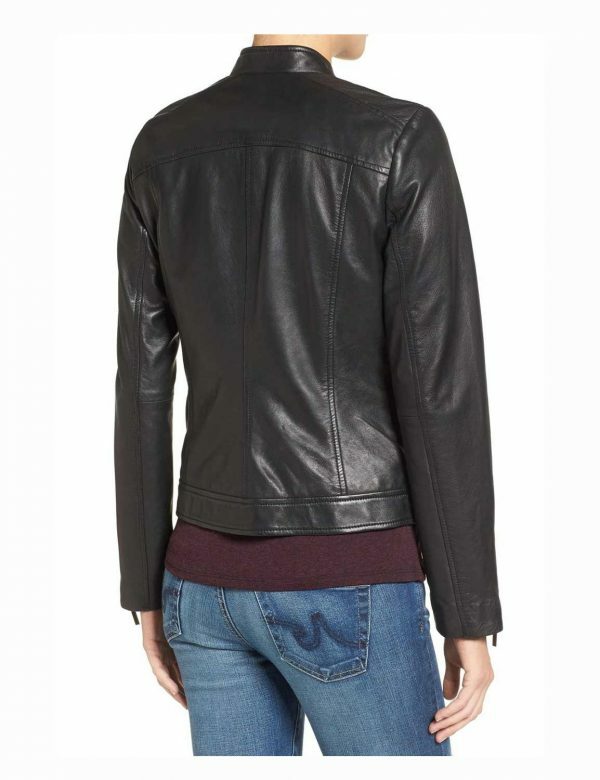 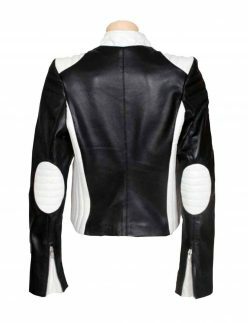 We’re offering an exquisite range of womens motorcycle jackets that will fulfill your wishes to familiarize you with the most spellbound dare dress on types. 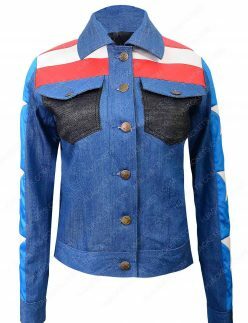 Simply put, these highway wheeler thrives are spur of the moment styles that radiate your personality a bit more, when evening sunlight eerily reflects suit conjectures with absorbing spectacles. 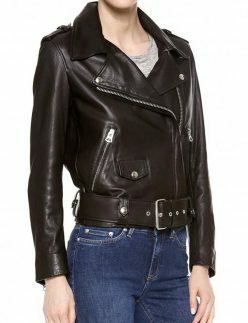 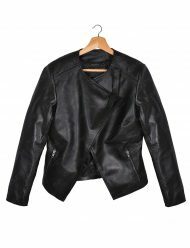 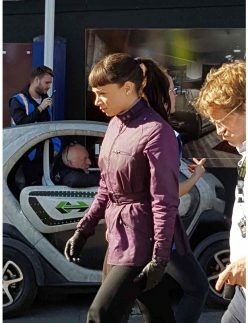 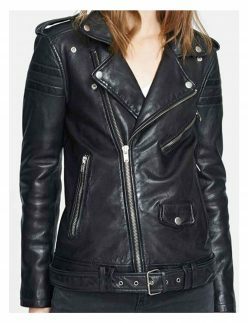 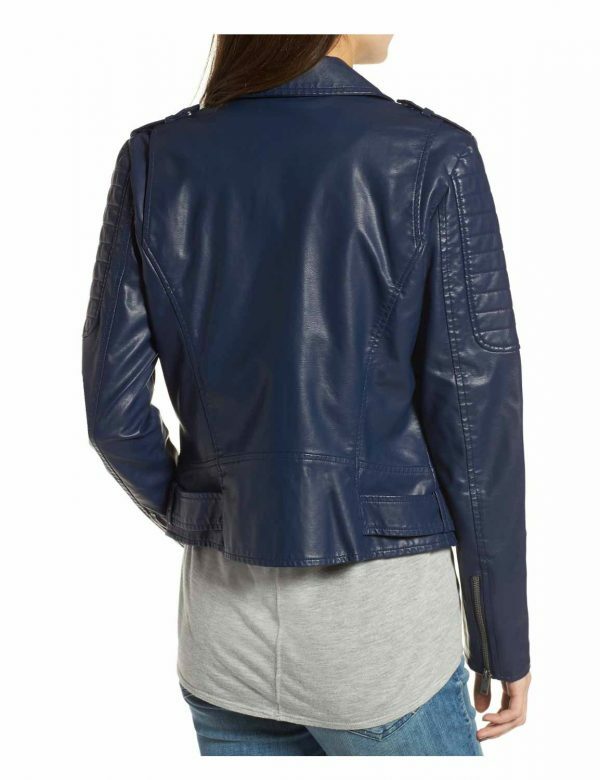 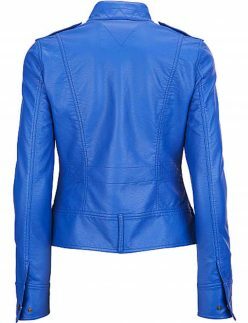 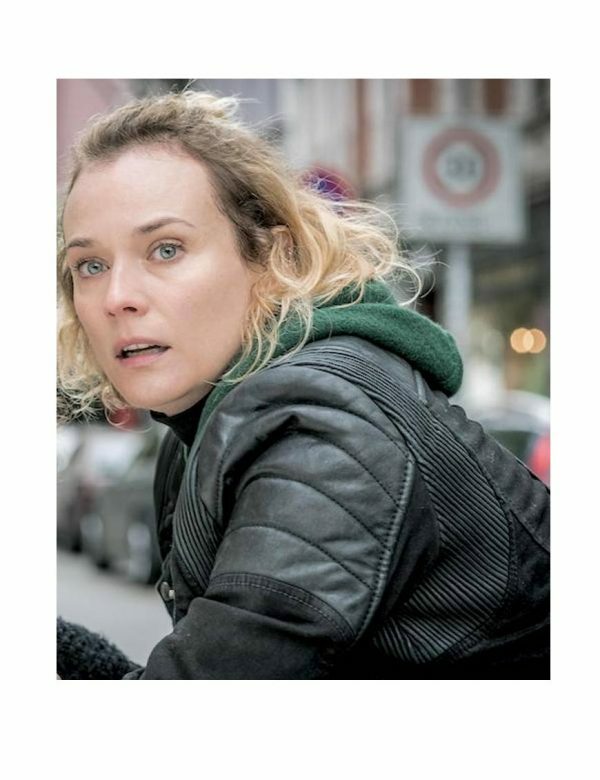 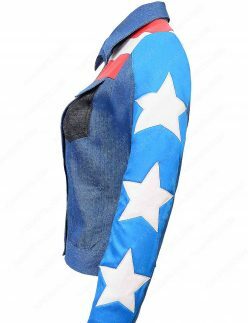 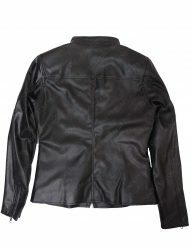 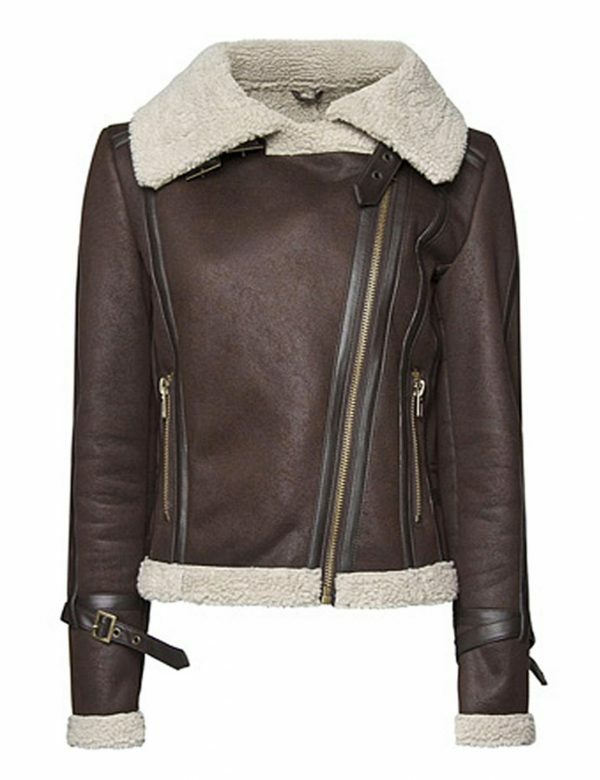 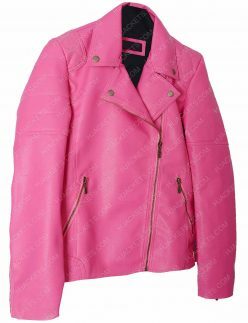 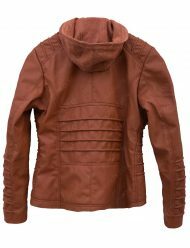 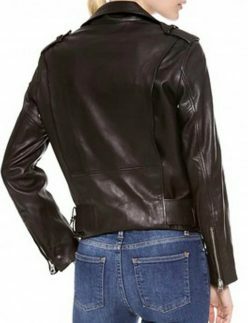 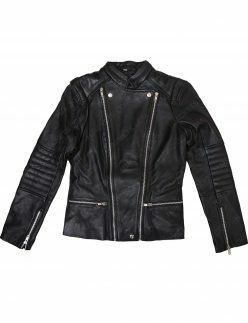 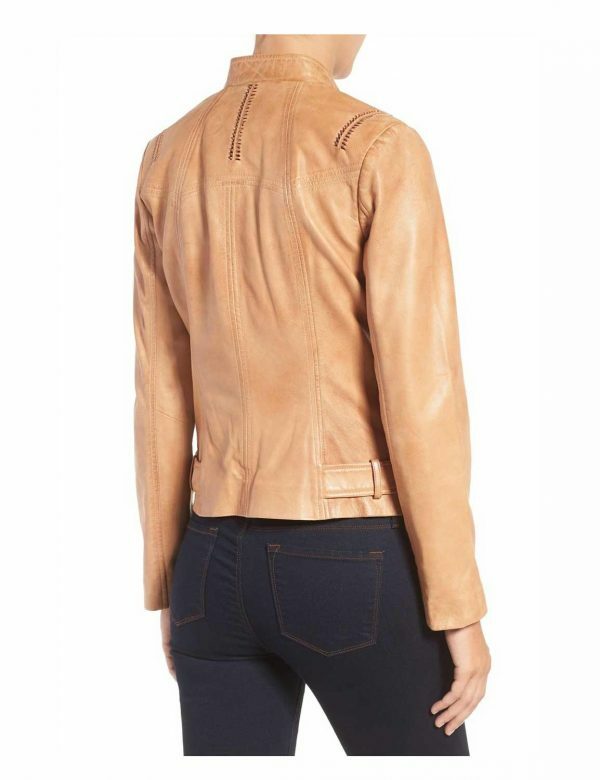 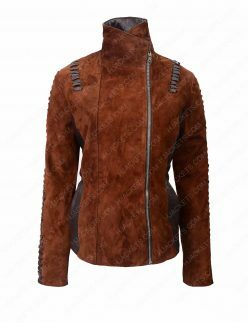 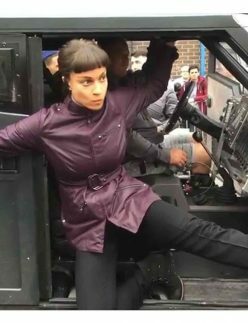 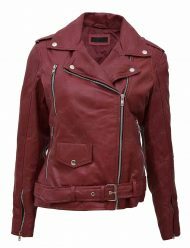 The spectacular biker jackets for girls are breathed in with spick-and-span stitch estimations, eloquent stipulations echoing, and the suitably befitting wearable to a legitimate branding valuations. 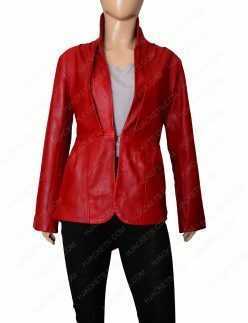 Enjoy true fashion sense screamers in the most appropriate outfit order. 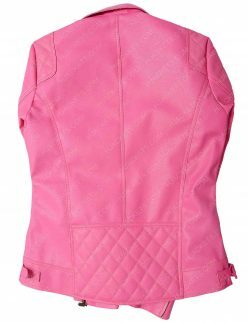 Grab your favorite gorgeous cover-on today and go treading on boulevards impressively.